Either Castlevania creator Koji “IGA” Igarashi is working on a soon-to-be-launched Kickstarter for his new game, or someone is pulling an elaborate prank. At PAX Prime last year, during Keiji Inafune’s Mighty No. 9 panel, a flyer was handed out to attendees that showed what appeared to be a 2D game of some sort with a look not unlike that of classic Castlevania games. Everyone believed that this is what Koji Igarashi has been working on since leaving Konami. Everything went quiet until a recent tweet from Nicalis founder Tyrone Rodriguez. The tweet included a website called Sword and Whip, two items that will be immediately familiar to anyone who played Castlevania games. The site doesn’t contain any info, but does ask you to choose your weapon. Whatever you choose, it will tell you that your decision has been recorded and ask you come back later. The top image looks a lot like Igarashi and the social hooks all have the hashtag “#igavania”. Based on that, there’s a strong belief that a Kickstarter for Igarashi’s next game is going live soon, or an announcement of some sort. 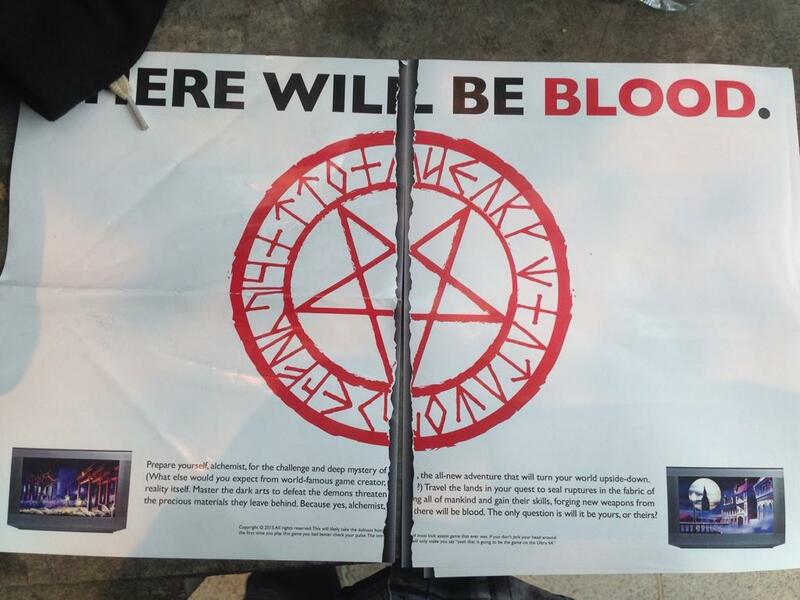 The image from back at PAX is said to have contained a message that points towards a Kickstarter campaign for the game. We should find out in the coming days what it’s all about.